Google Glass 2: Without A Screen? It seems like things on the surface are not as they appear over at Google. In spite of the tepid reception these glasses received, everything doesn’t seem all that its cracked up to be! Since the initial product was introduced back in 2013, it has attempted to captivate audiences. Offering its slick design coupled with fast information, Google Glass provided the ability to capture hand-free images as well as bring up speedy information. So whether you needed to to check the latest weather updates or flight times, its navigation was second to none. However, reports have surfaced about the next generation of Google Glass which has left many uninspired. In fact, its successor may not even offer a screen at all. This ill-fated product may have to depend on audio output as it aims to dig themselves out of a great big techie filled hole. At present, there are three new models which are being worked on with only one having a screen. Yet, this futuristic headset which would feel more at home on the set of Star Wars is literally set for a shake up. One of the products which has been developed is to be targeted specifically at those sports fanatics. On the other hand, the other two will be aimed at businesses, which amazingly could have no screen. What is to remain the same is their unique bone condition functionality, ensuring people are aware of their surroundings. Google is hoping to achieve a far better level of usability by removing the screen in its second helping. But like Charlie Sheen in Hot Shots, will Part Deux be just as interesting? The former prototype had a number of different failings amid high profile ad campaigns. This featured the likes of Luxottica who are renowned for being responsible for none other than Ray-Ban and Oakley. It was not the most attractive of pieces which was also supported by Diane von Furstenberg. The first version was something you may find Napoleon Dynamite wear. Yet despite its geeky like image it courted controversy due to privacy. This led to many venues across the United States banning Google Glass wearers due to a spate of attacks on individuals. Other places where the device was prohibited from being worn included cinemas, casinos and even hospitals. This is no emergency situation just yet for Google but nonetheless, it is a worrying predicament. Under the leadership of Ivy Ross, the Google Glass team now go under a different pseudonym. Project Aura as it is called is now responsible for the Google Glass 2. Their main objective is to concentrate on smart eyewear which could develop into a collection of wearable tech gadgets. You may have to hang on to your hats though as Google Glass 2 will not be available until next year. 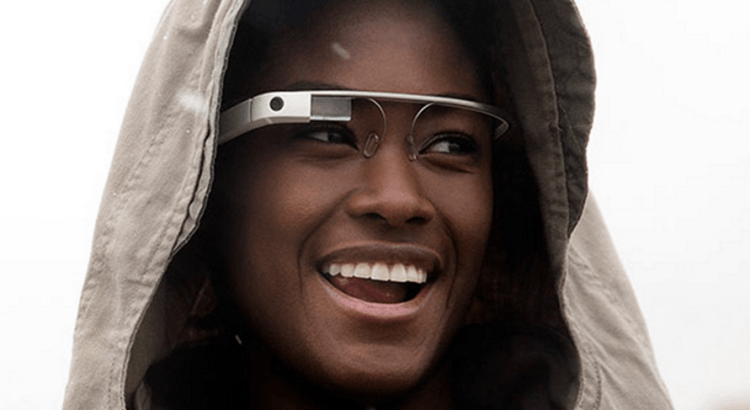 Tell us what your think of Google Glass and Google Glass 2 – will it take off? Let us know in the comments section below!